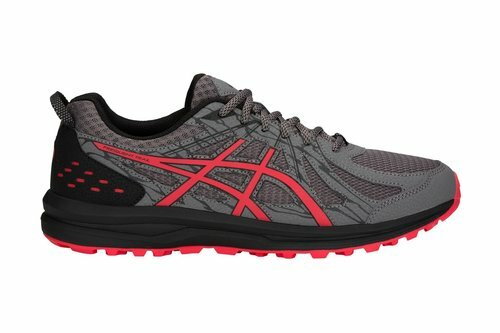 Designed for low-intensity runs lace up these Asics Frequent XT Mens Trail Running Shoes in Grey and Red now. The Asics Frequent XT Trail Shoes feature a trail-specific outsole with reversed lugs designed for traction uphill and down. 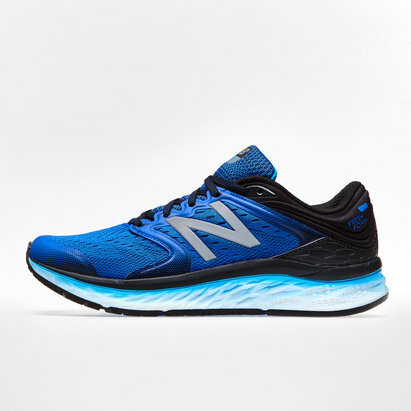 The sole is durable and robust meaning you'll be comfortable in these long-lasting trainers run after run. 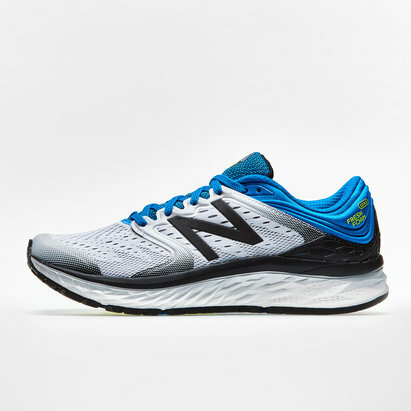 These breathable, lightweight shoes combine a synthetic leather and mesh upper with a reinforced toe providing better protection.